(Jamaica Gleaner) Jamaican entertainer Mavado was allegedly defrauded of just over $30 million by prominent attorney Jennifer Messado, a clerk of court revealed yesterday. 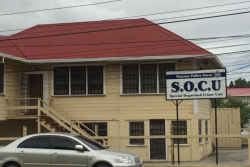 The disclosure was made in the Kingston and St Andrew Parish Court as Messado faced fresh fraud-related charges linked to the sale of several properties in St Andrew. Messado’s attorney Christopher Townsend revealed, too, that she was arrested on Tuesday on a fourth set of fraud-related offences and is to appear in court on Friday in relation to those charges. Messado, dressed in a black and white dress with a pair of brown slippers, was led into court in handcuffs. 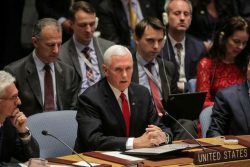 She said nothing during the hearing, sitting with her hand at her jaw. Clerk of Court Hansurd Lawson strongly opposed bail, claiming that, among other things, she has been in contact with one of the complainants in the case and has been moving around money in her bank account related to other complainants. 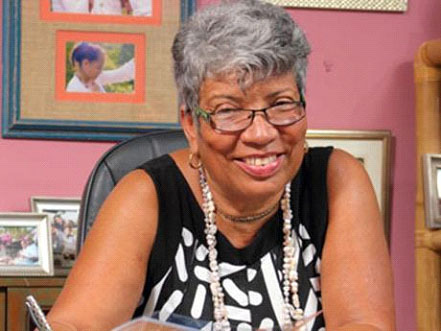 Despite this, Messado was granted bail by Parish Judge Vaughn Smith in the amount of $5 million with the same conditions as her two previous cases. Lawson, in outlining the newest allegations against Messado, said Mavado told the police that in April 2017 he was introduced to a property in the Kingston area. He said the entertainer, whose real name is David Brooks, began making arrangements to purchase the property through his attorney, Tamika Harris. According to Lawson, Mavado later paid Messado $30.7 million for the property and signed a sale agreement and a document giving him possession. However, he said it was later discovered that the property was not for sale. 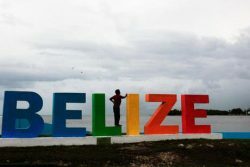 “The owner of the property said he does not know who Miss Messado is and never gave her permission to sell his property,” Lawson told the court. He acknowledged that the entertainer has been reimbursed $7 million, but is “still out of pocket for the rest of his money”. 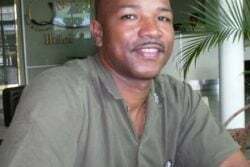 The other complainants in the case for which Messado appeared in court yesterday are St Andrew businessman Norman Horne and his sister, Charlotte. 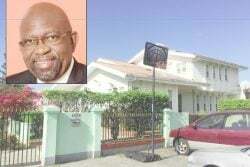 Horne, according to the clerk of court, was allegedly defrauded of $28 million which he paid Messado for a property located on Argyle Road in St Andrew. It was later discovered that the property is owned by the Sports Development Foundation and is not for sale.